Our Mission: To minister the love and hope of Christ into the hearts of orphans worldwide by providing basic needs and creating educational platforms from which opportunities abound. 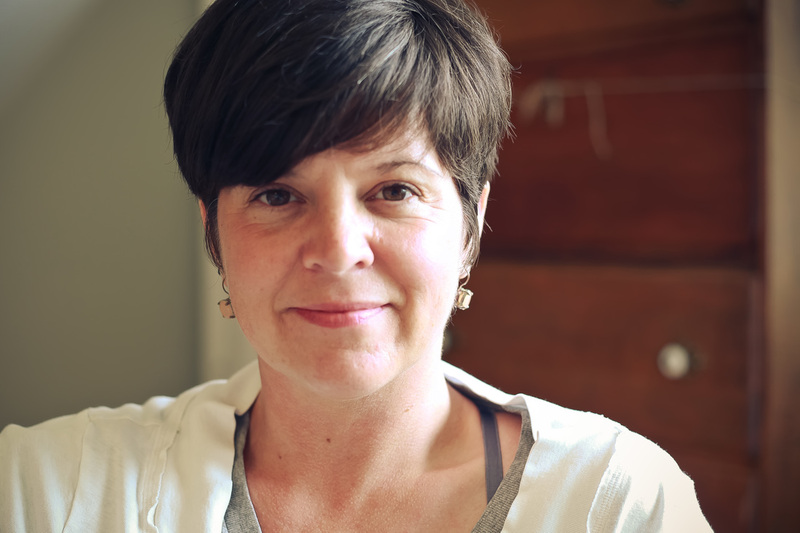 I, Melissa Irwin, founded BFGO out of a heart that is broken for orphans. My heart has been tender toward the motherless and fatherless for countless years. After having children of my own, the plight of the orphan became an increasing burden in my soul. I had sensed a calling to the orphans in Africa even as a child. Finally in my late 20's, my little feet took their first big step. In 2008, after a series of nudges in my spirit, I embarked on a solo mission journey to Zimbabwe. (I will spare you the long story - but it's pretty wild!) After multiple visits there, I was too invested to stop - and so Beautiful Feet Global Outreach was born. As an organization, we have funded various necessities including a vehicle, reliable water source, improved electricity, food and education fees. We help maintain several homes (the orphanages) and have established a vegetable farm as well as a poultry farm. We work alongside an amazing godly woman who cares day in and day out for up to 60-70 children. We have many children who remain unsponsored. Our orphanage partnership in Zim continues to struggle with poverty. It is our goal to continue to increase the monthly aid we provide to them in support to maintain the health and welfare of the children, including the employment of excellent caregivers and teachers. 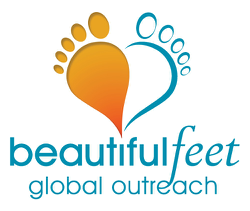 Beautiful Feet Global Outreach, Inc. takes its name from Romans 10: 14-15 and Isaiah 52:7. "How beautiful on the mountains are the feet of those who bring good news..."